Cheeky 25 mile cycle this morning before work! 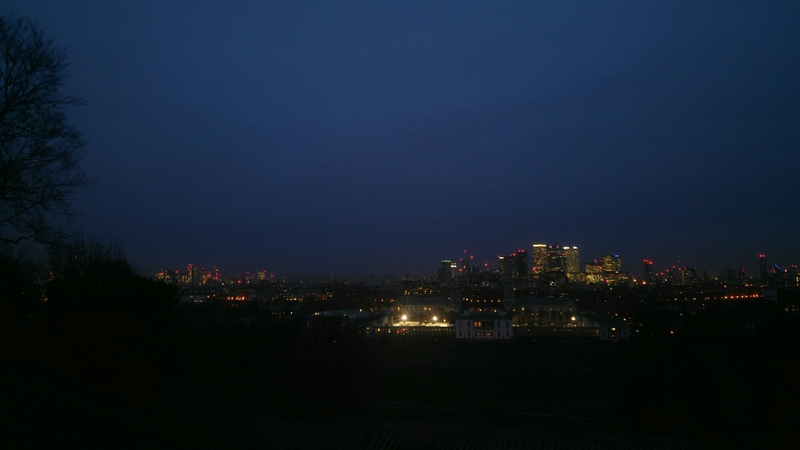 I got to catch the sun beginning to rise at Greenwich – beautiful! The snow has also arrived in London so cycling home was a completely different, chillier, story.